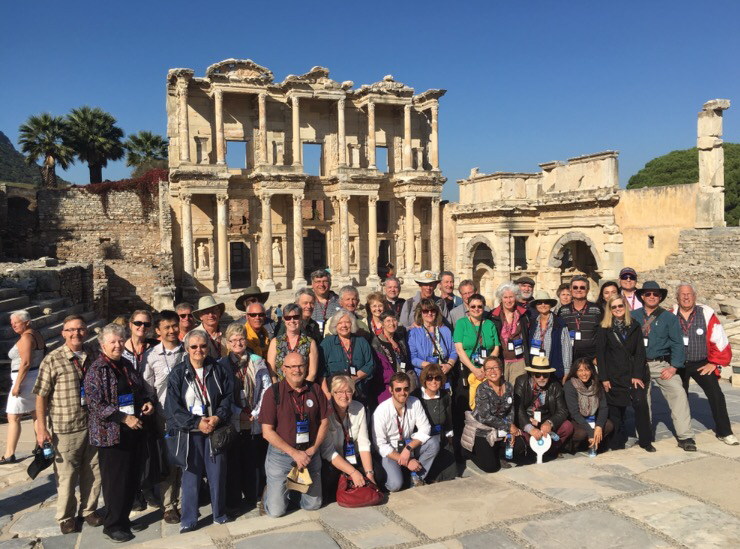 Ephesus is an incredible city both culturally and biblically. We spent a full 10 hours going through the city today seeing all the highlights and learning a lot about St. Paul, Mary and St. John. Steve’s talks at the sites will be added tomorrow.